For families of all size and ages. 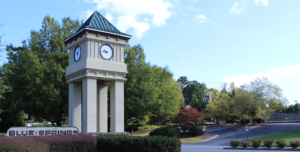 This site contains information about our great community located in heart of Acworth, Georgia in Cobb County. This website is designed to be an informative resource for our current and future residents and our local community.